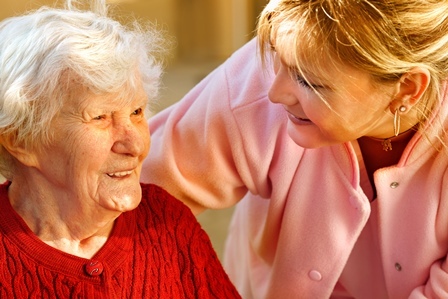 RES-e-CARE provides access to specialist healthcare for residents in aged care facilities. RES-e-CARE offers Comprehensive geriatric assessment of all new admissions, geriatric review, case conferencing, health and care planning, annual review, and follow-up consultations as required. 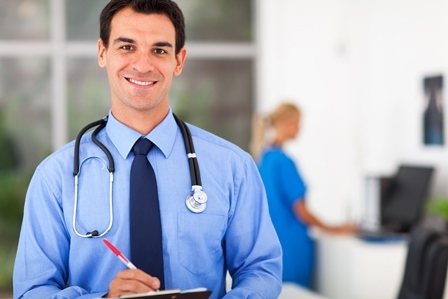 Overall care is improved with easy access to geriatricians and future specialist panels. 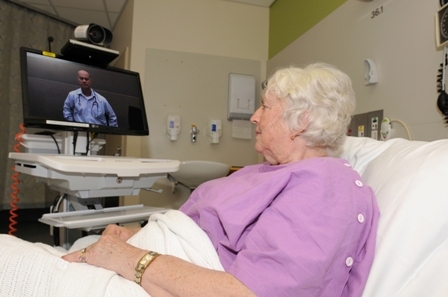 RES-e-CARE's regular geriatric consultations with participating Residential Aged Care Facilities (RACFs) is fully supported by purpose built video conferencing studios, high-quality electronic data systems and clinical support staff trained in telehealth.